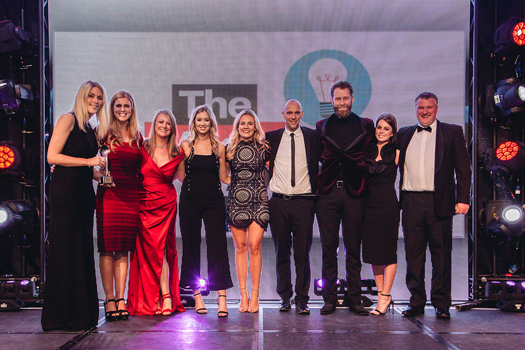 Clear Channel has picked up the Sales Team of the Year Award at the 2018 Media Awards which were held in Dublin on April 6th. Seeing off competition from a number of leading media brands, the judges were won over by Clear Channel's turnaround story. "Clear Channel were obviously the clear winner for us today. It's a really good turnaround story in the face of adverstity. 2017 was a truely transformative year for them. They gave a really strong presentation with some great visual elements and examples of their work and they displayed a real sense of teamwork and pride for what they do. A real story of a Phoenix rising from the ashes."